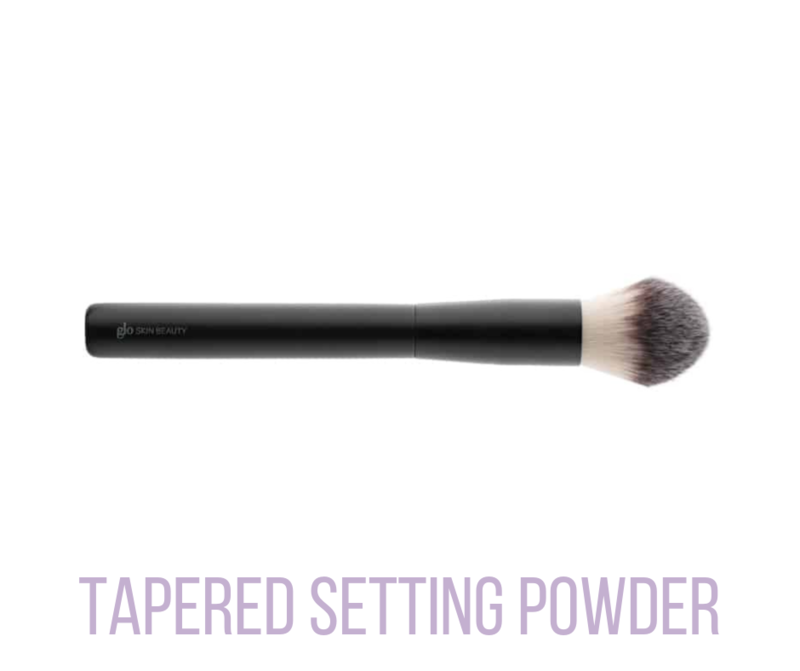 A soft, tulip-shaped brush with pointed tip allows for delicate and precise powder application all over face. 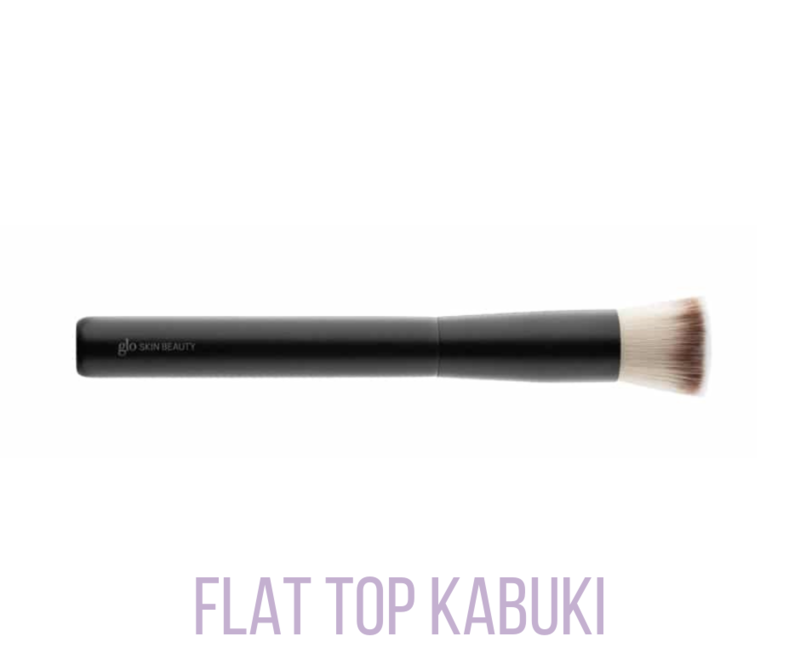 Use our 105 Flat-Top Kabuki Brush to achieve medium to full coverage. 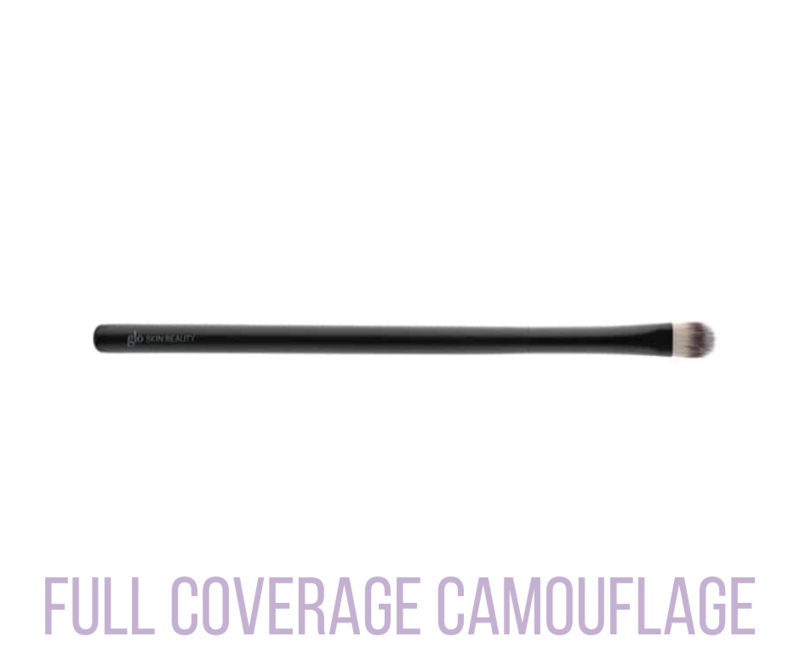 Get a smooth, even application with both powder and liquid foundations with our Kabuki Makeup Brushes.